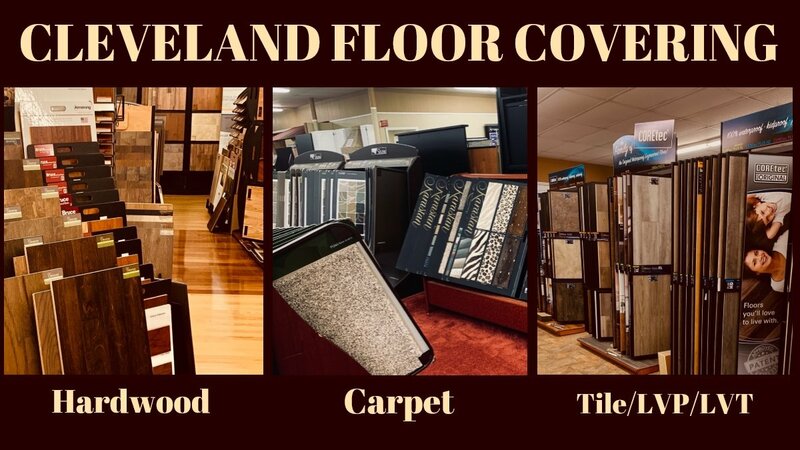 Cleveland Floor Covering, offers a wide array of Tile Brands , colors, and styles to choose from. 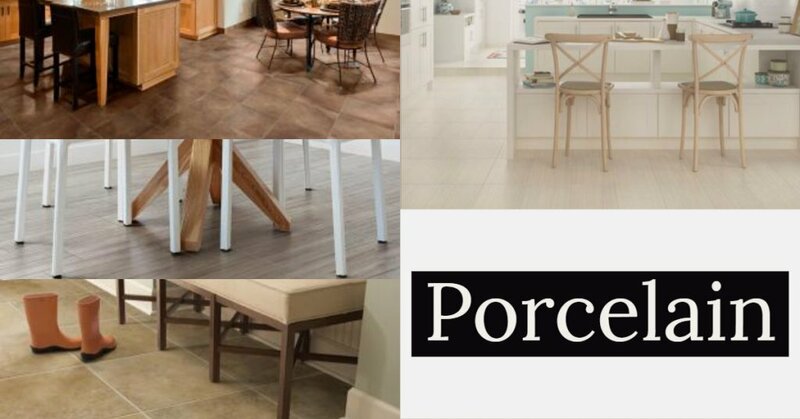 Come stop in and see our showroom and find the tile you are looking for. 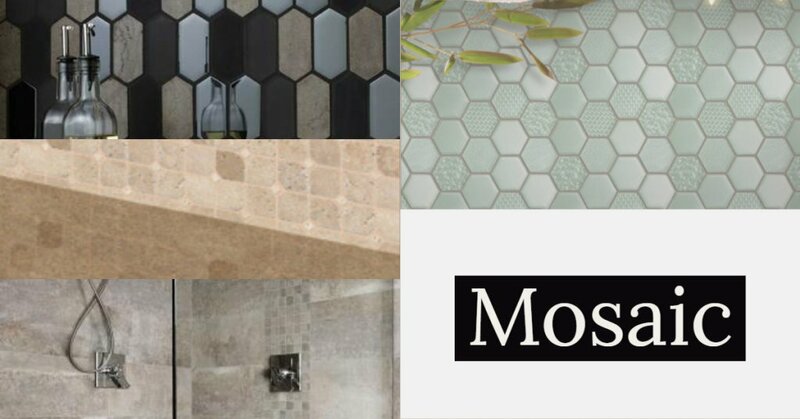 Tile provides seamless design throughout the home for both indoor and outdoor spaces in unlimited color and style selections that never go out of style. 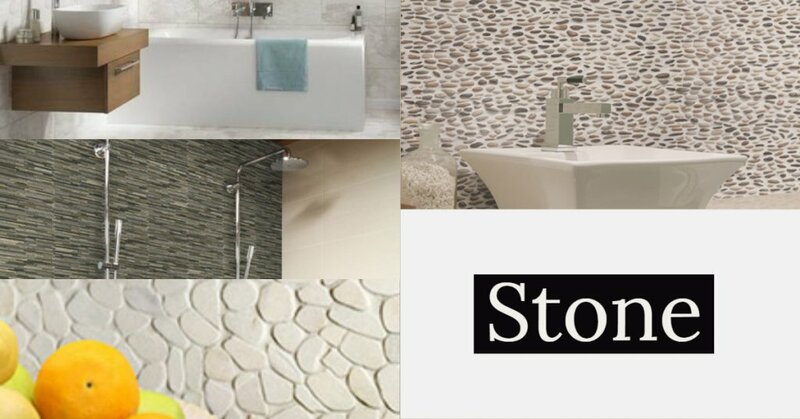 With an innate durability to resist decades of heavy traffic, tile is stainproof, scratchproof, waterproof and fire resistant. 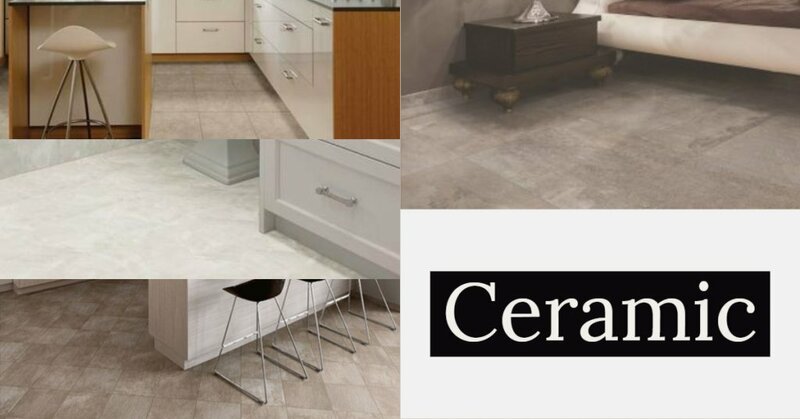 Tile is low maintenance and easily cleaned with zero restrictions and will not damage from cleaning services. With the lowest carbon footprint of any floor, tile is green certified and completely free of any VOCs. 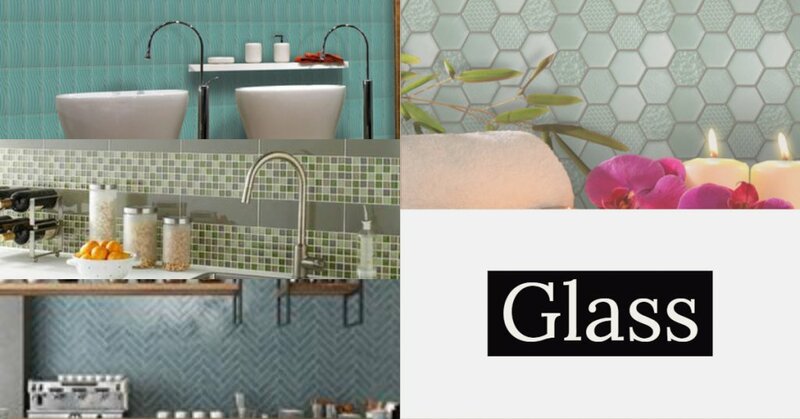 Tiles are created from natural products extracted from the earth; the main ingredient is clay, along with sand, feldspar and water.